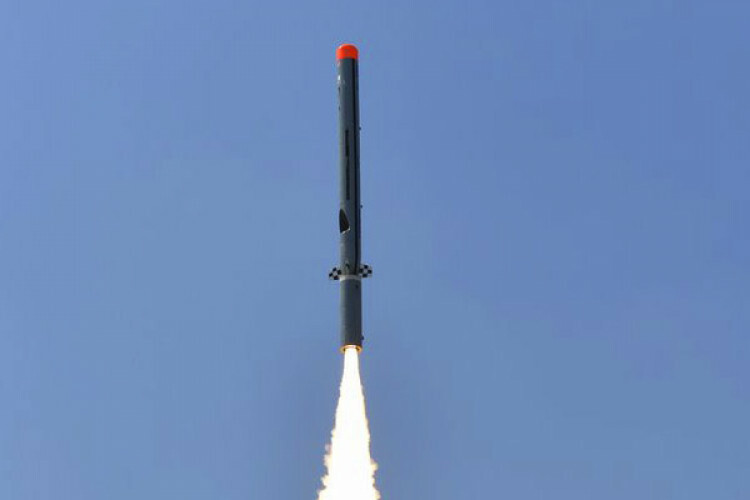 A piece of good news has come on Monday for Indians as the nation has successfully test fired ‘Nirbhay’, the 1,000 km strike range sub-sonic cruise missile, off the coast of Odisha. As more details on the test are yet to come here are some details about 'Nirbhay'. The long-range subsonic missile has been designed by DRDO. 5 tests have already been done, and this was the 6th one. The 1st trial was done on 12 March 2013.